One of the biggest banks in the U.S. wants to use their reach to improve the financial health of its customers. Their current mobile app is well-rated, but very basic in functionality, focused primarily on spending and making payments. USAB would like to round out their offerings by providing users with personalized features that allow them to better manage their personal finances. The primary goal of this release is to add features that will help retain the bank's millennial customers, who are known to switch banks within first next 90 days of opening an account. 100% of the users interviewed rely on a combination of tools to manage their personal finances. In addition to their banking app, a credit monitoring service such as CreditKarma was cited most. 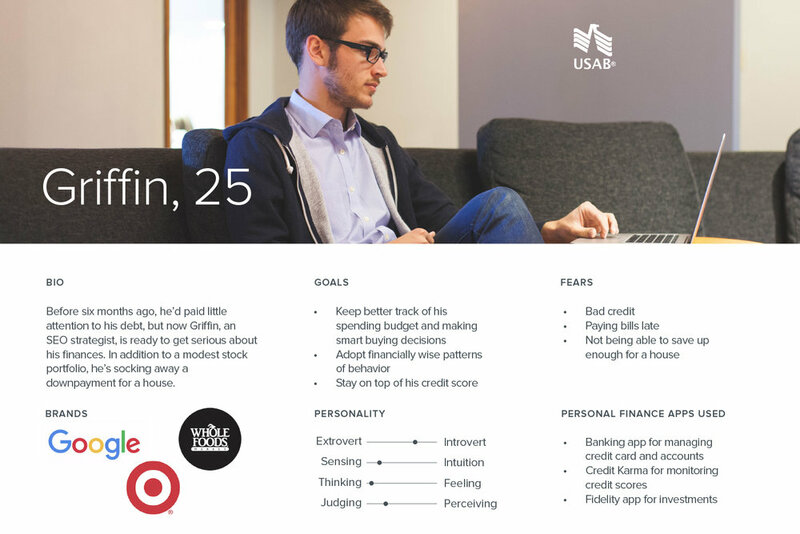 I used what I learned from interviews and surveys about user behavior around personal finance management to develop a persona. Site map captures screens and content needed for the website. 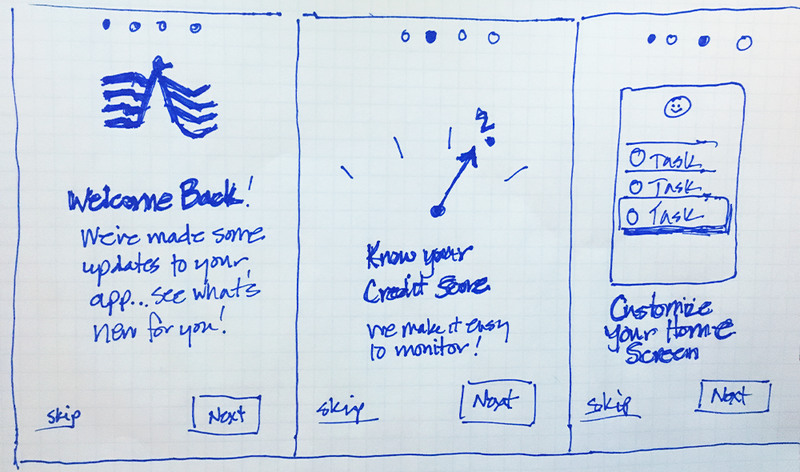 Testing led to labeling and styling changes that improved clarity for users.